This entry was posted on decembrie 10, 2009 la 3:51 pm	and is filed under Uncategorized. 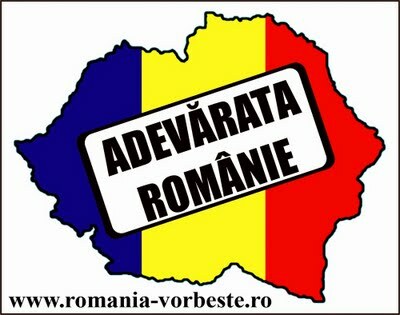 Etichetat: Basarabia, Basarabia Pamant Romanesc, Belkovski, Chisinau, Republica Moldova, Romania, Romania Mare, romanii din Ucraina, Tiraspol, Unire. You can follow any responses to this entry through the RSS 2.0 feed. You can leave a response, sau trackback from your own site. 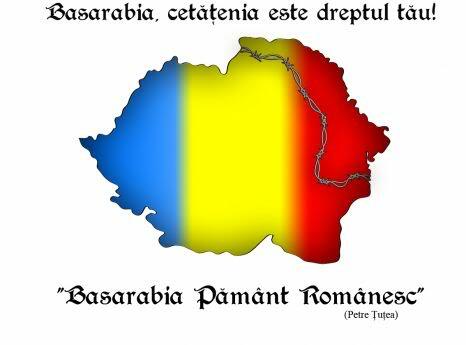 BASARABIA PAMINT ROMANESC, cine nui deacord sa faca laba lui Voronin !!!!!! !